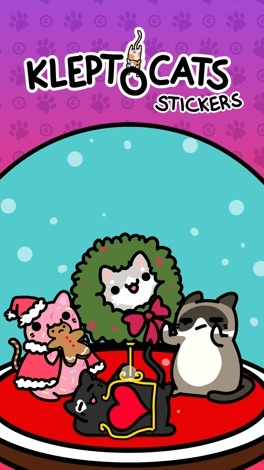 - Added new Holiday stickers! 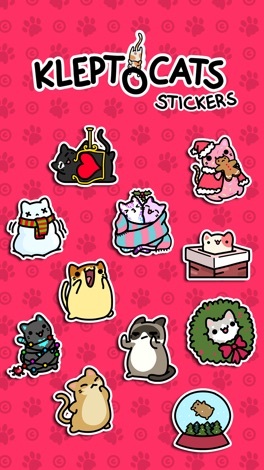 KleptoCats stickers are here!!! Need a way to say "amazing" but with way more cat?! Us too. 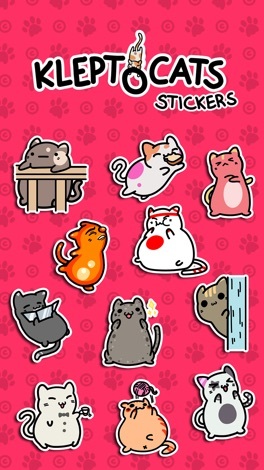 A-MEOW-zing! 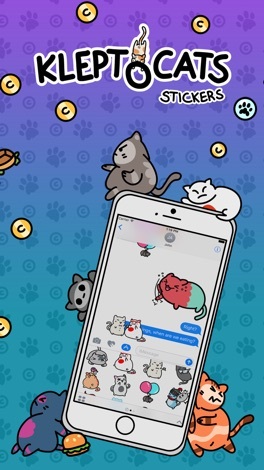 Add PAW-some stickers to your iMessage account and show everyone else what a cool CAT you really are. Streaming the Best of the Blues from around the corner or around the globe. This application is the official, exclusive application for RadioIDL under an agreement between RadioIDL and Nobex Technologies. This application is the official, exclusive application for BCfm under an agreement between BCfm and Nobex Technologies. Frequence zic, a max of hits and novelties and this 24 hours a day! This application is the official, exclusive application for Frequence zic under an agreement between Frequence zic and Nobex Technologies.